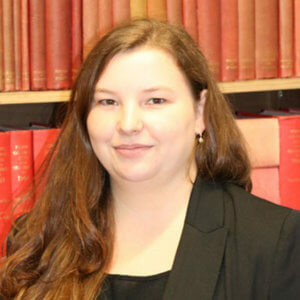 Kathryn Dingwall | Glasgow Solicitors | Latta & Co.
During her studies, Kathryn volunteered at the Ethnic Minorities Law Centre where she then went on to complete her traineeship, gaining experience in assisting clients with their Asylum, Immigration and Discrimination matters. On qualifying with the law centre she was appointed the Project Solicitor for a number of community development projects; working with local organisations throughout the UK to promote the rights of ethnic minority communities. Kathryn is now a solicitor with Latta & Co Solicitors and is passionate about tackling inequalities and promoting access to justice. She is experienced in preparing and presenting appeals in the Immigration and Asylum Tribunals as well as in the Employment Tribunals. She is committed to providing comprehensive legal advice and support throughout each stage of the legal process.